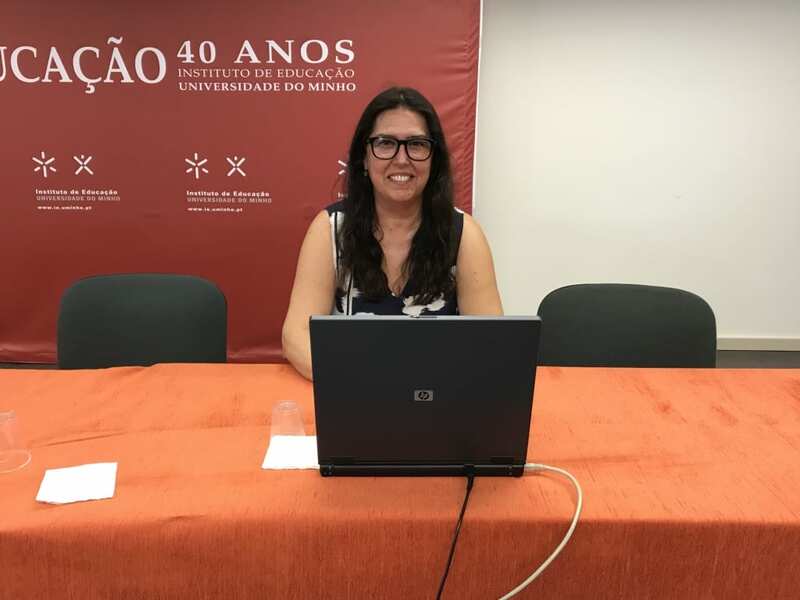 The international project sponsored by OSU’s Office of International Affairs Academic Enrichment Grant closed with a public talk on “The Educational Technologist as an Edu-preneur” at University of Minho, Braga, Portugal! Ana-Paula Correia examined the profile of the edu-preneur and the rise of entrepreneurship in educational technology. She discussed lessons learned from entrepreneurial efforts in higher education and shared the many opportunities that are being pursued as part of the start-up culture and innovation upsurge. Slide’s reference: Kao, R. W. Y., Kao, K. R., Kao, R. R. (2002). 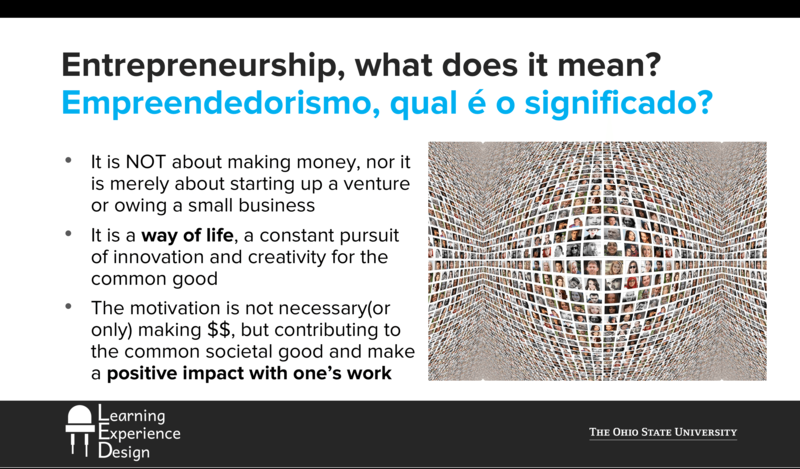 Entrepreneurism: A Philosophy and A Sensible Alternative for the Market Economy. London: Imperial College Press. Posted by Ana-Paula Correia at 2:15pm July 24, 2018 Posted in Public Talks. Bookmark the permalink. 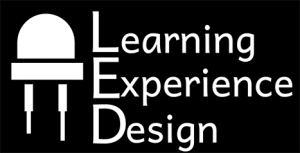 ← Launch of the LED Website!